Our mission is to inspire and support beauty professionals to chase their dreams, elevate their careers, and experience the freedom of salon ownership. We focus on what’s best for you, so you can focus on what’s best for your business. 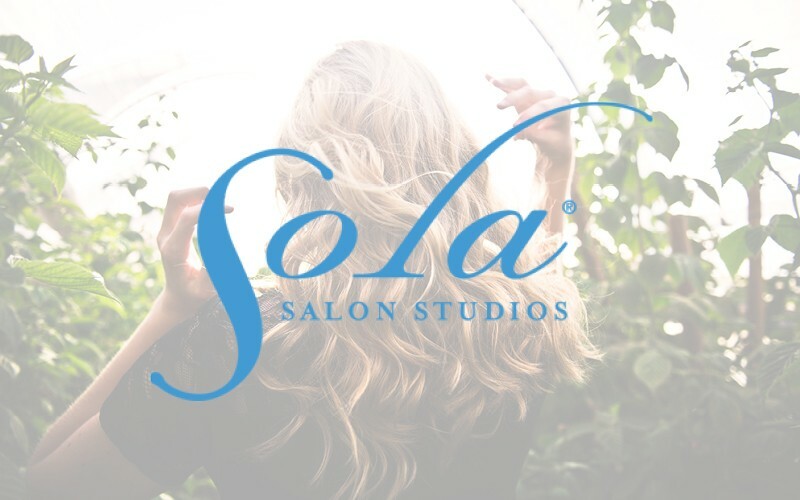 We provide beauty professionals with high-end, fully equipped salon studios alongside the support and tools they need to launch their salon business in no time.